The advantages of physical education in the schools are many and well-documented: P.E. helps kids learn healthy habits, stay in shape and learn teamwork. However, an argument could be made that a P.E. program simply isn't worth the trouble. The drawbacks of P.E. get much less attention than the benefits, but should nevertheless be taken into consideration. In these lean economic times, when many school programs are getting the axe and some districts are even laying off teachers, the expense of holding P.E. classes may cause some schools to reconsider whether the class is worth it. The cost and maintenance of equipment, plus the upkeep of a huge gym, may be money that's better spent on retaining talented teachers or fundamental academic programs. In addition, many school districts and administrators base budget choices on the programs that are most important to students and parents: usually those academic subjects that are measured on standardized testing. 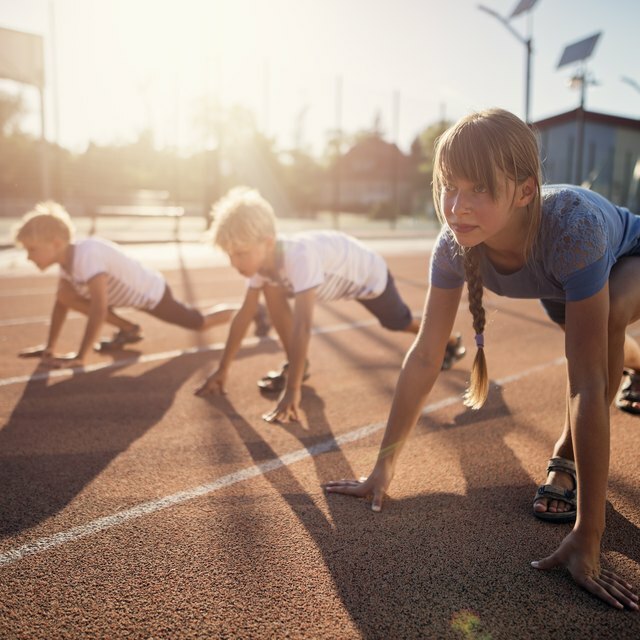 Subjects like P.E., while important for overall health, are often left on the chopping block in order to fund academic subjects when school budgets are tight. Many adults remember P.E. as the class that was either too easy, or sheer torment, depending on how athletic they were as kids. Coaches are often criticized for "phoning in" the P.E. curriculum, with the result that athletic kids aren't challenged, and non-athletic kids are either ignored, or worse, singled out for ridicule because the coach is too apathetic to take control of the class. 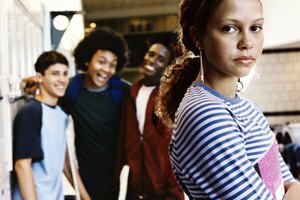 As schools may more attention than ever to bullying, it can be easier to just remove the chance for taunting in gym class. Many kids take part in P.E. only because it's a requirement and there is no choice. 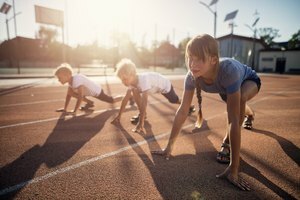 Being forced to participate -- especially in sports children don't prefer or may not feel able to perform -- makes the experience a drudgery and may actually make them less likely to exercise outside the school setting. Some educators advise that schools allow students some choice in P.E. activities to avoid making exercise seem like a hated necessity, rather than healthy and fun. Absent this choice, P.E. may actually have the opposite effect than the one the school intended. P.E. classes can expose the school to a lawsuit if a child is injured or dies, especially if the incident resulted from faulty equipment, or while the class was being taught by a substitute teacher. 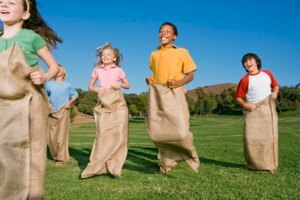 Some children, particularly those with a pre-existing condition or who are significantly overweight, may be subject to injury when forced to participate in sudden, strenuous activity. Mandatory exercise that takes place in a very hot or cold environment can also trigger health crises in susceptible children. This is especially true for children with conditions like asthma and other health issues that are becoming more common in schools today. Strain, Mary. "Disadvantages of Physical Education in the Schools." Synonym, https://classroom.synonym.com/disadvantages-physical-education-schools-8431377.html. 27 June 2018.